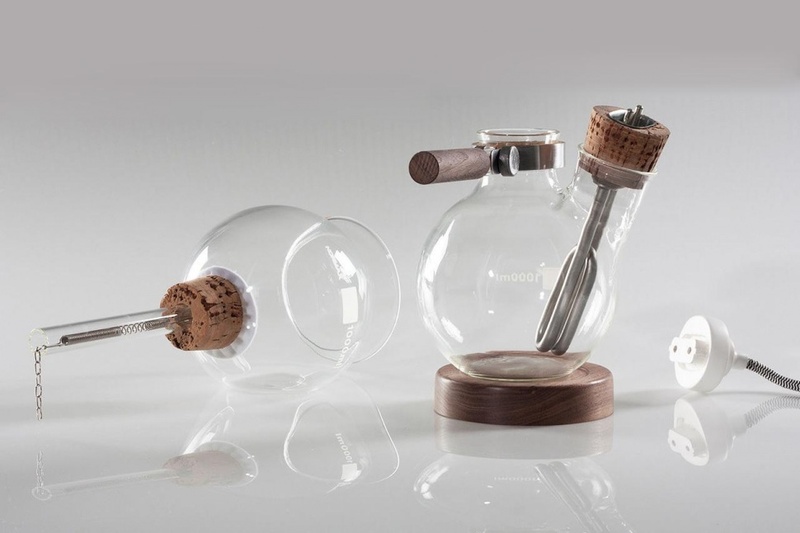 Café Balão is a concept for a vacuum/siphon coffee pot developed by Davide Mateus. 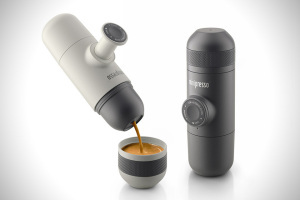 It is probably one of the best pieces of industrial design I’ve come across lately with its refinement of an outdated method of coffee making and its vintage chemistry set appearance. 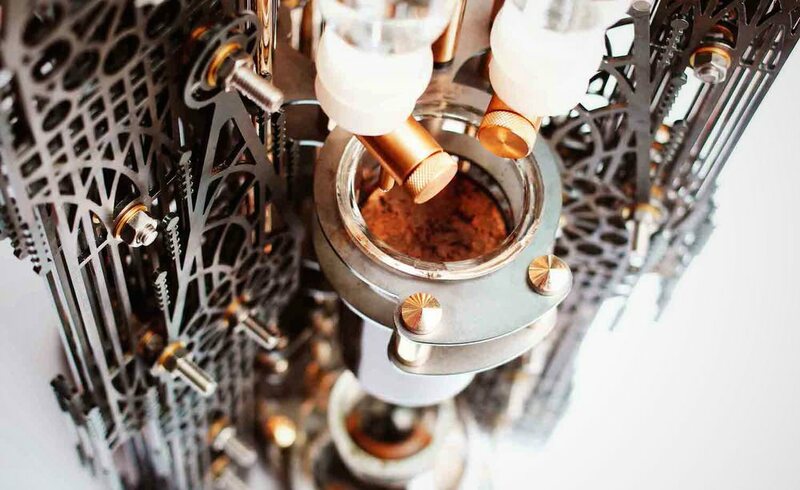 Pictured here is the prototype of the Café Balão coffee maker and Mateus is currently developing the design further for potential commercial production. The Café Balão coffee maker works on broadly the same principle as traditional Cona coffee makers which have been around since the 1830s. However Café Balão is powered by a submerged electric heating element similarly to kettles as opposed to the alcohol fuelled flames which heat the Cona devices. The advantages of the immersion heater are that it can produce coffee in a third of the time, is more convenient and far safer than the open-flamed alcohol alternative. 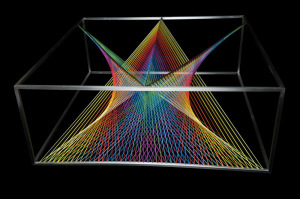 But the key appeal of the Café Balão device in my mind is its aesthetic design. 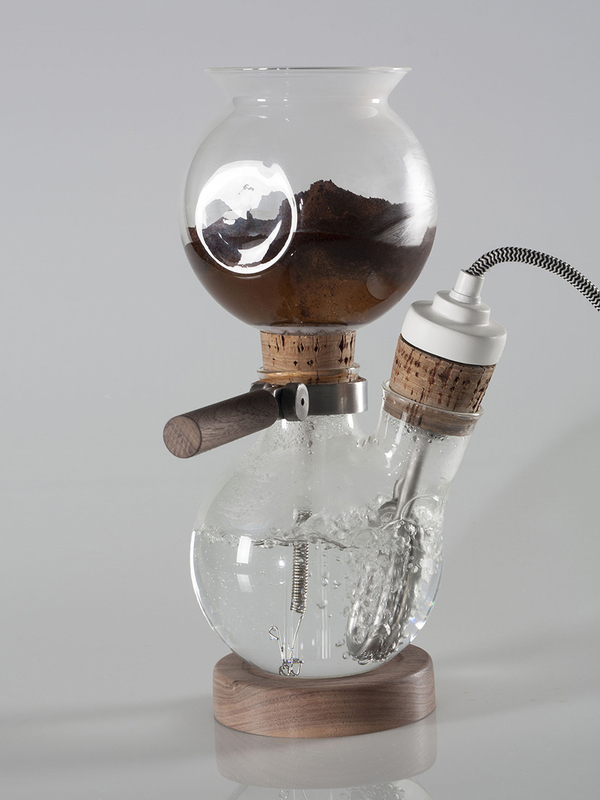 The blown glass bowls and the cork bungs make this coffee maker seem more like an antique chemistry set from a 19th century mad scientist’s lab or an episode of Scooby Doo. 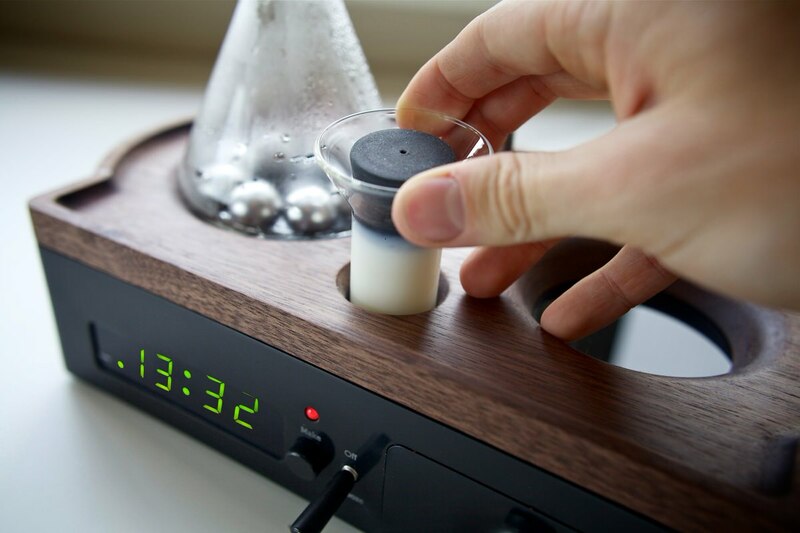 It transforms the coffee making process into a fun chemistry experiment. The way in which you get coffee from a Café Balão device may not be immediately obvious so I’ll give a brief explanation. 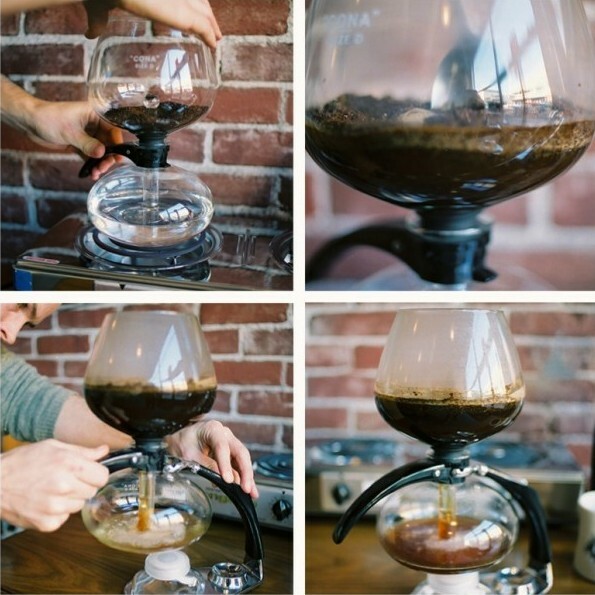 The glass is in fact in two parts and ground coffee is put in the upper bowl while water is poured into the lower half. The immersion heater is switched on which boils the water and the pressure of this heating injects the bubbling water through the the tube between the two bowls. When enough water has been displaced, the upper bowl is given a quick stir and the heater below switched off. Gravity causes the coffee above to drip back down the tube (filtered by cloth or the metal spring in this case) and once it has done so, the upper bowl is detached and coffee served from the lower bowl with the wooden handle used to pour. This image set from Sprudge via Stumptown brilliantly illustrates how a vacuum pot works and how the coffee is siphoned off. 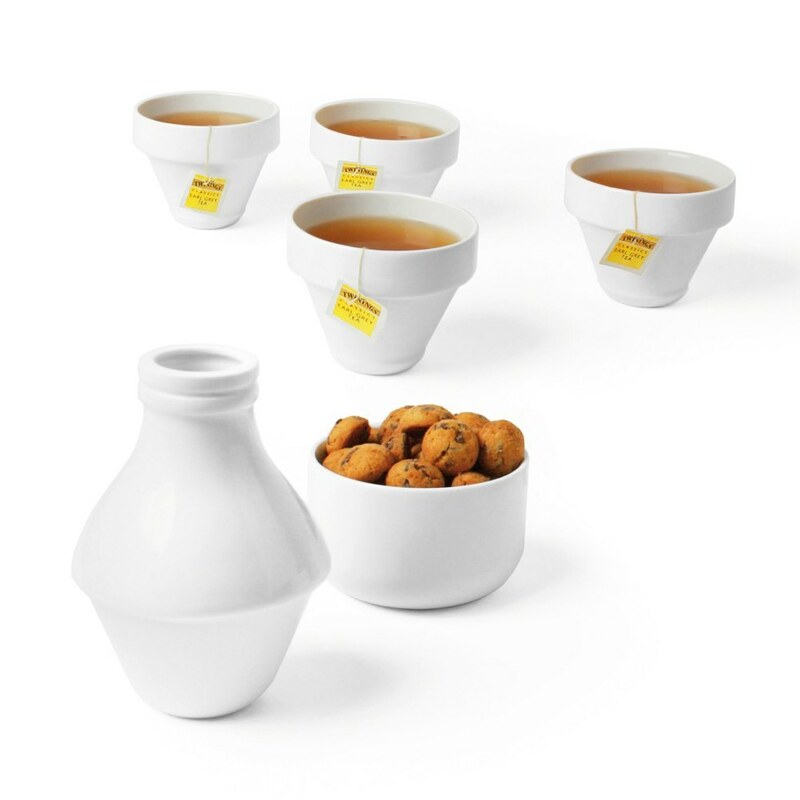 Note that the coffee in these images is being brewed with a a traditional siphon pot fuelled by a stove, not a Café Balão vacuum pot as this is still only a prototype.